In a 2013 video interview now available online, Denise Scott Brown reflects on a variety of aspects of her career, from her youth in Rhodesia, to her professional career in the United States. In the video, author Jochen Becker asks her about the influence her personal life had on her professional formation for hismetroZones Global Prayers project. Becker asks about what she calls her "African perspective," which she says was informed by studying in South Africa under the apartheid regime. The interview then roams over her thoughts on modernism, her photography, and her experience with Las Vegas, Levittown, and Venice. She spends ample time describing her unconventional wedding ceremony to Robert Venturi, and she talks about her first interaction with a young Rem Koolhaas and her favorite building of his (she likes the IIT building, but not the CCTV tower). She also talks about the motivation behind the book she was writing at the time. "I've named myself architecture's grandmother," Scott Brown said. "My interest now is in putting architecture safely to bed before I put myself to bed." 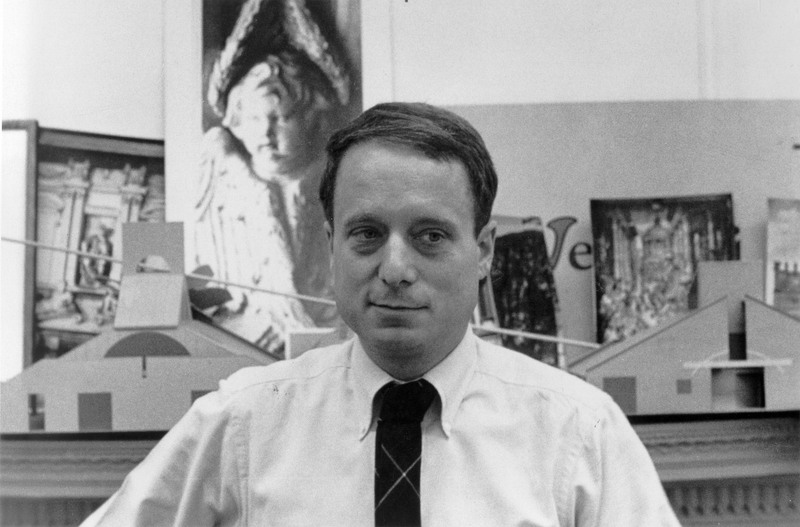 The family of Pritzker-prize winner and giant of contemporary architecture Robert Venturi has reported to AN that Venturi has passed away at the age of 93. Venturi was a pioneering author of books on architectural theory (especially Learning from Las Vegas and his introduction to the history of Rome) and, along with his wife and partner Denise Scott Brown, founded Venturi Scott Brown Associates—later renamed VSBA. 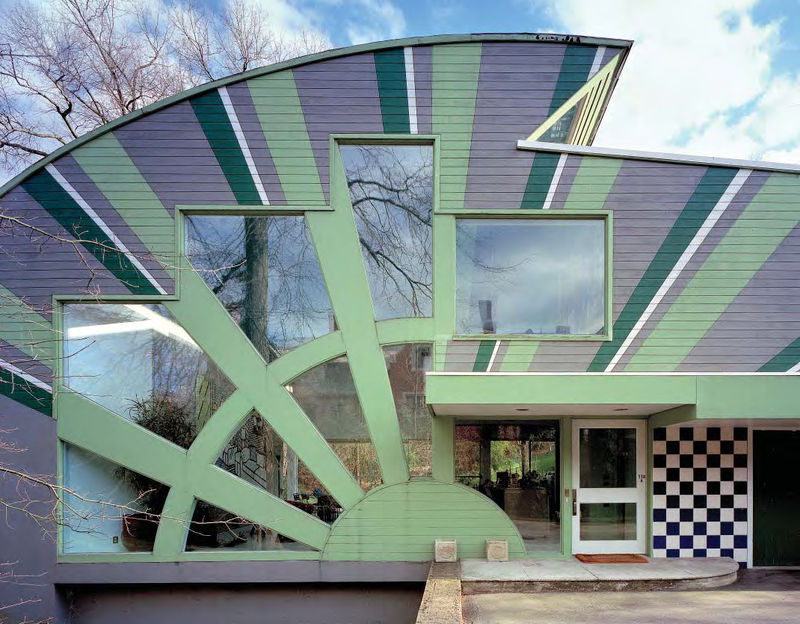 Together they have been credited with ushering in the Postmodern period in architecture. The firm would go on to design a number of important postmodern buildings, many of which are currently under threat, though Venturi himself retired from VSBA in 2016. Venturi accrued a number of architecture’s highest honors during his life and worked with Eero Saarinen and Louis Kahn during his early career. Besides his Pritzker win in 1991, Venturi was an honorary fellow of the Royal Institute of British Architects, a fellow of the American Institute of Architects, a Rome Prize Fellowship winner, and a fellow of the American Academy of Arts and Letters. AN will follow this announcement up with a more complete obituary and remembrances from friends and colleagues in the coming days. Venturi's family requests that their privacy be respected at this time. See the following statement from Venturi's family on his passing: "Last night, Robert Venturi passed away peacefully at home after a brief illness. He’s been surrounded by his wife and partner, Denise Scott Brown and his son, Jim Venturi. He was 93. The family is planning to have a memorial service to celebrate Venturi’s life and this will be announced in the coming weeks." Today Sir John Soane’s Museum in London honored architect and planner Denise Scott Brown as the 2018 recipient of the Soane Medal, the second annual award given by the museum to an architect who has made a major contribution to the field through their built work, education, or theory. Scott Brown's award will be celebrated at a special public ceremony on Wednesday, October 17, at the Sainsbury Wing of the National Gallery, an extension she designed with her husband Robert Venturi in 1991. While Scott Brown will not be in attendance, the event will feature a lecture by the award winner, pre-recorded from her home in Philadelphia along with rarely seen photographs from the architect’s life and work. Sir David Chipperfield, Soane Medal juror and trustee of the museum, will issue a live response to Scott Brown’s message. In a press release, Chipperfield noted that Scott Brown was the obvious choice out of the array of candidates the jury looked into. 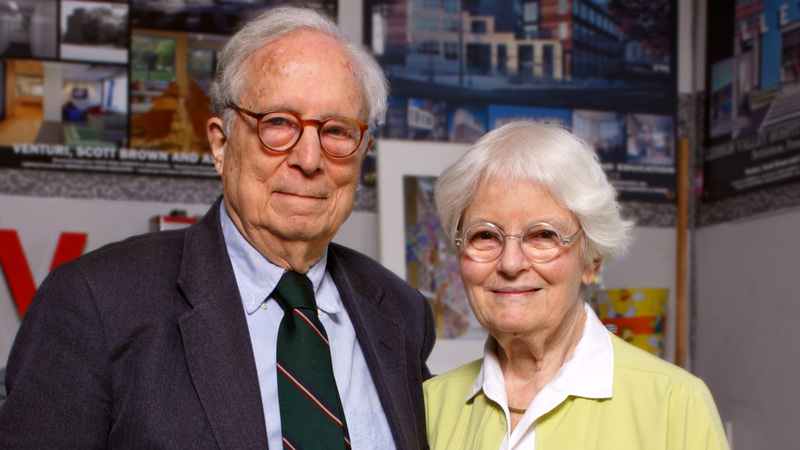 “Denise Scott Brown stood apart and was the jury’s unanimous choice. Scott Brown’s contribution across architecture, urbanism, theory, and education over the last fifty years has been profound and far-reaching,” he said. “Her example has been an inspiration to many, and we are delighted to honour her with the award of the Soane Medal.” As one half of the revered firm Venturi Scott Brown, she’s created multiple master plans for projects around the world from the Département de la Haute-Garonne provincial capitol building in Toulouse, France, to the Mielparque resort in Kirifuri National Park in Japan. She’s also led highly-touted research projects, most notably Learning from Las Vegas, which turned into her’s and Venturi’s seminal book that helped usher in the postmodernist era in architecture. The Soane Medal was established in memory of the museum’s founder, Sir John Soane, a 19th-century, English, neo-classical architect. The museum is composed of his historic house, museum, and library that make up an “academy of architecture” for visitors interested in history and design. Rafael Moneo was the inaugural recipient of the Soane Medal in 2017. Tickets for the October event honoring Scott Brown can be found here. 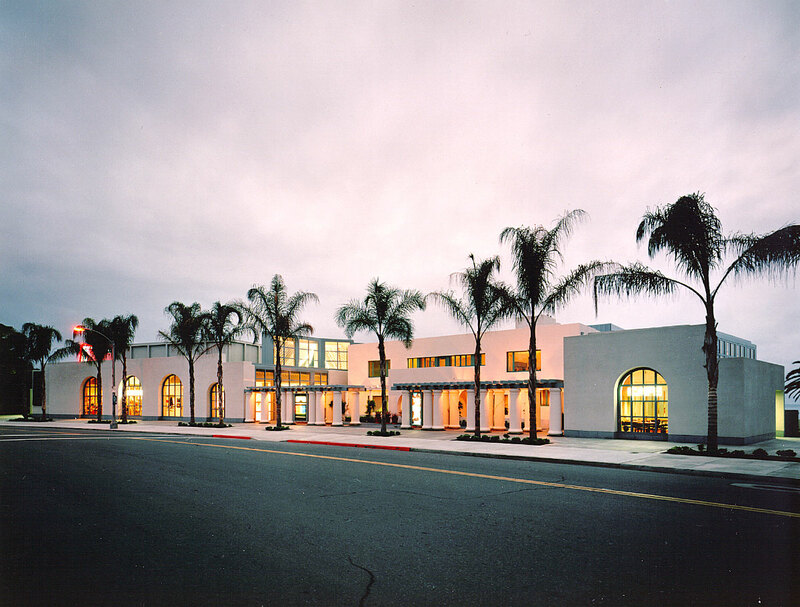 VSB’s design, unlike that of the proposed expansion, arises from careful study and understanding of La Jolla’s urban form. Its street frontage, museum store, and cafe extend the rhythm of Prospect Street’s lively storefronts, celebrating the museum’s location in the village commercial center and drawing visitors toward the building. At the entrance, visitors then encounter an urbane courtyard that fronts the museum’s Irving Gill-designed Scripps House: it invites them to rest for a moment, enjoy Gill’s architecture, have a coffee, and then enter the museum. 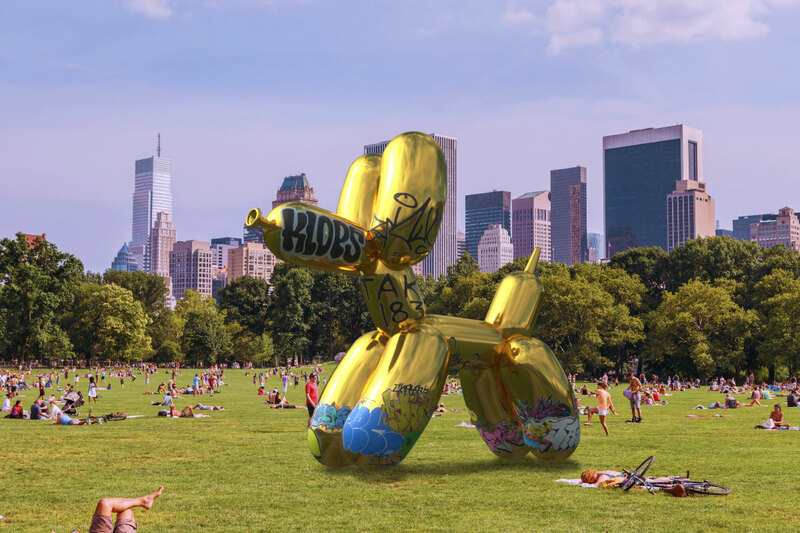 This well-loved urban space is now threatened by the museum’s expansion plan. The plan, drawn up by New York-based Selldorf Architects, would tear down much of VSB’s facade as well as their dramatic colonnade—interrupting the urbane rhythm of the street and destroying the courtyard. And it would move the museum’s entry to a formulaic glass lobby that thumbs its nose at Gill’s architecture. Demolishing the colonnade is billed as a way of making the house more visible—but actually, it would prevent visitors from experiencing it in the way Gill intended: from the intimate, pedestrian-scaled space in front of it. And it would destroy the sense of enclosure that VSB created for the adjacent town green formed by a group of surrounding Gill-designed buildings. The new plan is a slap in the face to Gill: to the composition of the group as a whole and in particular to the Scripps House, which without the colonnade would be left looking small and insubstantial, overshadowed by the museum’s later additions. London Gallery Betts Project is showcasing photographs from Denise Scott Brown, marking the architect, planner, and theorist's first solo exhibition in the U.K. 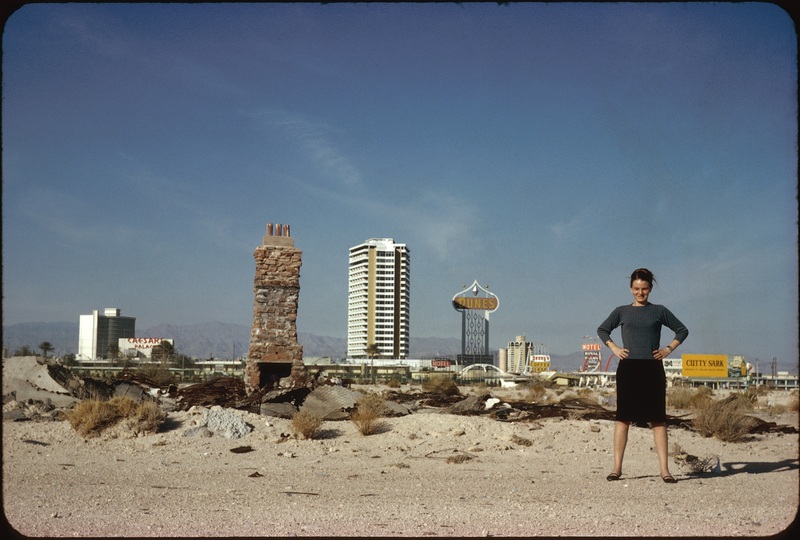 Titled Denise Scott Brown: Wayward Eye, the exhibition features photos taken between 1956 and 1966 that illustrate Scott Brown's explorations into urbanism, Pop Art, and the emerging architectural language of roadside America, ideas which would later be collected in Learning from Las Vegas published in 1972. "Such a study will help to define a new type of urban form emerging in American and Europe, radically different from that we have known; one that we have been ill-equipped to deal with and that, from ignorance, we define today as urban sprawl," Scott Brown wrote in 1977 in the abridged Learning from Las Vegas. "I’m not a photographer. I shoot for architecture—if there’s art here it’s a byproduct," Scott Brown told curators Marie Coulon and Andrés F Ramirez at Betts Project this year. "Yet the images stand alone. Judge what you see." The photos provide insight into how Scott Brown, Venturi Izenour, and their students dissected commercial strips. Never before had such mundane elements been looked at through an architectural lens: a nondescript shot of a Dodge Charger driving down an L.A. freeway is deliciously titled Industrial Romanticism, while another features an equally unremarkable image from a water taxi in Venice. "For Robert Venturi and me, these sequences from Venice to Venice, Los Angeles, and Las Vegas provided inspiration and they still do. And via them, architectural photography initiated a move beyond beauty shots and data. Over the last 60 years, by adding analysis, synthesis, recommendation, and design, it has gone from tool to subdiscipline in architecture. 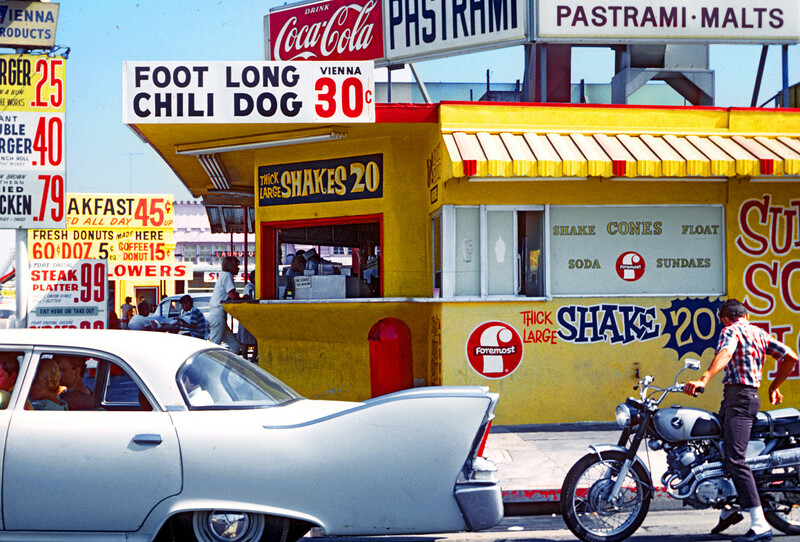 "In 1965, after ten years of urbanism, my foci were automobile cities of the American Southwest, social change, multiculturalism, action, everyday architecture, 'messy vitality,' iconography, and Pop Art. "Waywardness lay in more than my eye," Scott Brown continued. "Do I hate it or love it? ‘Don’t ask,’ said my inner voice. ‘Just shoot.’" Scott Brown's work doesn't come around to London often. 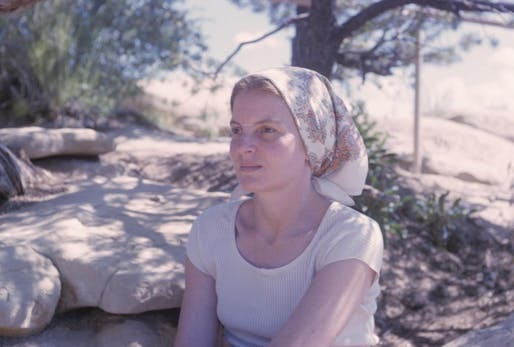 She came to the city in 1952 (when her surname was Lakofski) to work for the modern architect Frederick Gibberd before studying at the Architectural Association School of Architecture. She returned with her husband Venturi to work on the Sainsbury Wing of London's National Gallery in 1991 after the infamous Carbuncle incident. Denise Scott Brown: Wayward Eye runs through July 28 and comes with a catalog, published by PLANE—SITE, featuring texts by Scott Brown and Andrés F Ramirez. 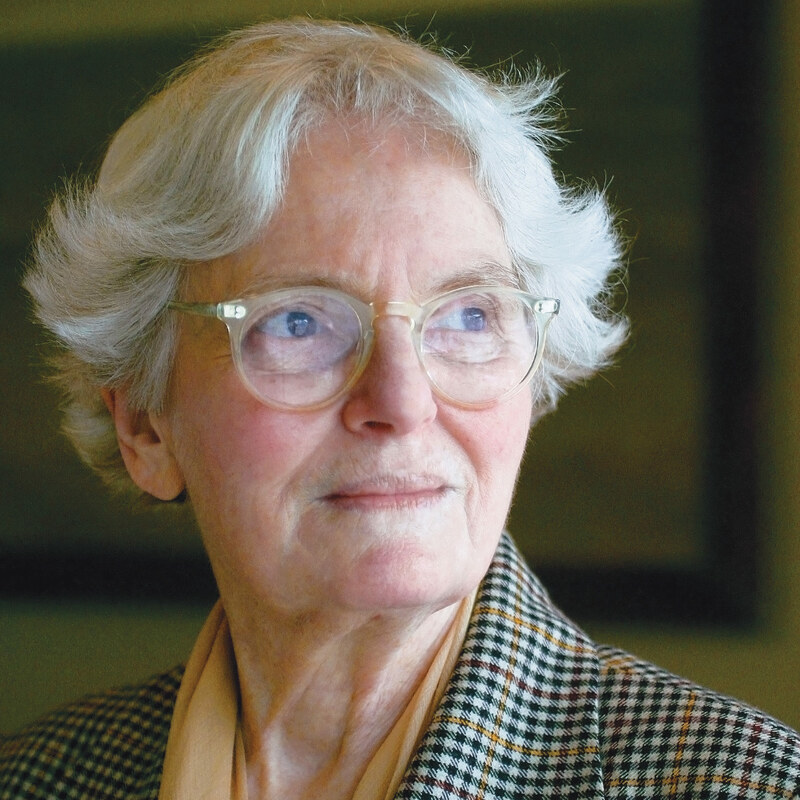 Happy Birthday, Denise Scott Brown! 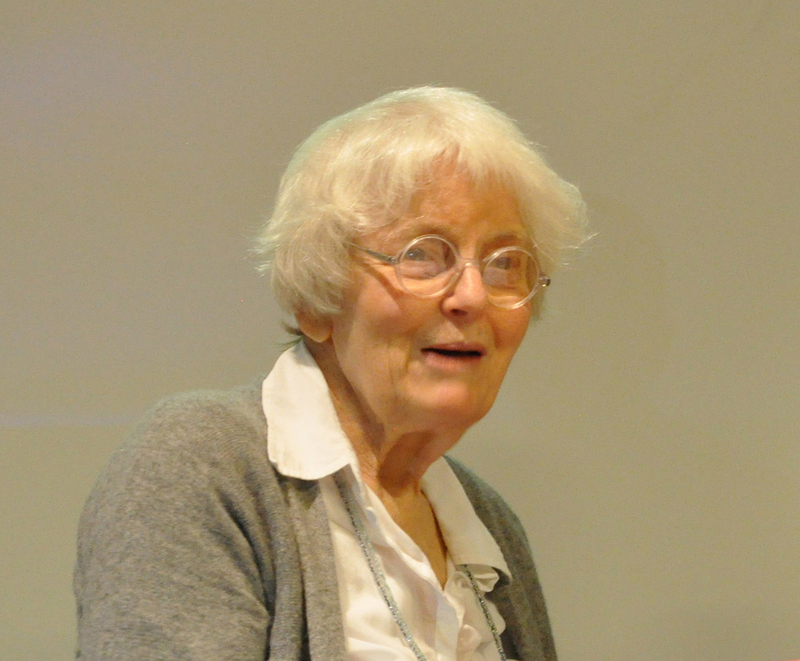 Although she was born in South Africa, Denise Scott Brown has become one of the United State’s most influential architects, a leader in postmodernism, co-author of Learning from Las Vegas (1972), a staunch advocate for women’s rights, and the mastermind behind projects such as the Sainsbury Wing of London’s National Gallery, the Seattle Art Museum, the Allen Memorial Art Museum, the capitol in Toulouse, and Franklin Court in Philadelphia. Today, in honor of Scott Brown’s 85th birthday, we rounded up just a few of her many notable moments over the years. On her years at the University of Pennsylvania… “Robert and I entered planning school hoping to study early modern planning ideas, like Arturo Soria y Mata’s linear city. We thought it was an interesting solution to urban-rural disconnection in mass cities. Trains, we suggested, should travel at 100 miles an hour. When teachers observed that would be too fast for transit stops, we replied, ‘That doesn’t matter!’ We were early modern machine romantics.” On winning the Jane Drew prize… “There is an irony in it because I knew Jane Drew. I hold very different opinions from the ones she held,” said Scott Brown, speaking to Laura Mark in the Architects’ Journal (AJ). “When we met over the years sometimes it was up and down,” Scott Brown added. “I gave a lecture once and I said something about Walter Gropius and there was a lot of shouting from the back of the room and it was Jane Drew. She was quite a down right woman and I’m a down right woman. She might mind that I have been given the prize—but I don’t. I’m very happy that people want me to have a prize and that she should have a prize named after her.” On winning the AIA Gold Medal… “It was worth being a witch.” On postmodernism… “So we do postmodernism, Philip Johnson does pomo. It doesn't have all that thought behind it and it doesn't even have the thought about aesthetics that we've done behind it. I call pomo 'limp,' and think what we do is lasting and part of modernism's long-past departure.” On party etiquette… Former dean Robert A.M. Stern recounted a 1969 party in which “I had to peel Denise Scott Brown away from fighting with Paul Rudolph in my apartment over the subject of the way Denise and Bob Venturi had treated Rudolph’s Crawford Manor.” Scott Brown and Venturi had “savaged” the building in Learning From Las Vegas. Stern describes architect Ulrich Franzen telling him: "Bob, you better go into the library, Denise is about to kill Paul Rudolph." On being a woman in architecture… “There’s a million ways to be a woman. There’s a million ways to be a mother. And there’s a million ways to be an architect."